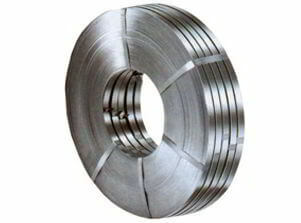 Incoloy® 925 Flats, Type 925 Incoloy Alloy Rings, 925 Incoloy® Corrosion Resistant Plates Dealers in India, Incoloy® 925 Diamond Plate, UNS N09925 Incoloy Hot Rolled Plates Stockists, Incoloy® 925 Coils Dealer, Incoloy® Alloy 925 Slotted Hole Sheets, Nickel Alloy 925 Strip, Rolls Distributors in Mumbai. 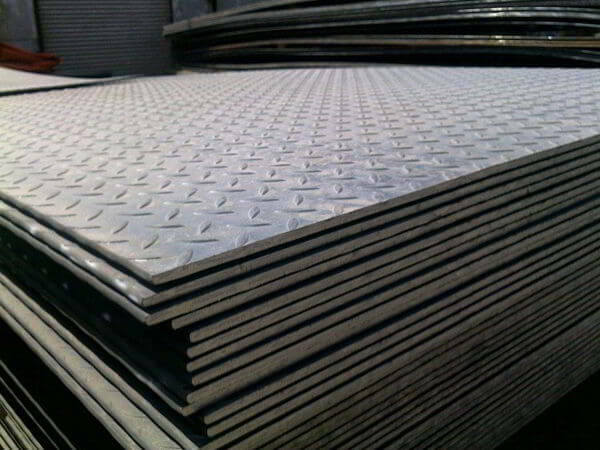 Renine Metalloys is a known exporter firm of Incoloy Alloy 925 Sheets Plates Coils, which has protection in oxidizing and reducing atmosphere. The combination of Nickel and Chromium in Incoloy 925 Plates renders protection in both oxidizing and reducing atmospheres. Conventional fluted reamers, flat solid reamers and insert tools for built-up reamers are made of high-speed steel like Incoloy 925 Coils. Sufficient nickel content in Alloy 925 Plates provides protection against chloride-ion stress-corrosion cracking whilst in conjunction with the added molybdenum and copper resistance to reducing chemicals is enjoyed. Molybdenum in Alloy 925 Coils aids resistance to pitting and crevice corrosion, while chromium provides resistance to oxidizing environments. 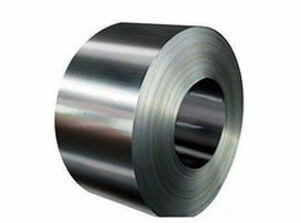 Temperature of Nickel-Alloy 925 Sheets should not exceed above 983 Degree C (1800 Degree F) in order to restore corrosion resistance of this alloy. 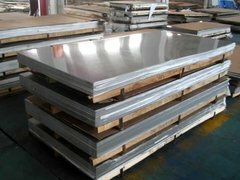 Solution treatment of Nickel-Alloy 925 Plates is carried out in the range 1800 Degree F / 1900 Degree F (980 Degree C / 1040 Degree C) for 30 minutes to 4 hours-depending upon section size- followed by water quenching. 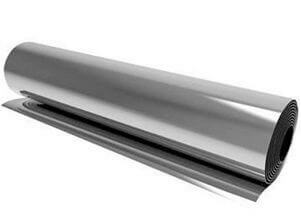 Nickel-Alloy 925 Coils is used for surface and down-hole hardware in sour gas wells and for oil-production equipment. With our extensive range of Incoloy UNS N09925 Sheets, we also cater to all Large Scale and Small Scale industries in public and Private sector. 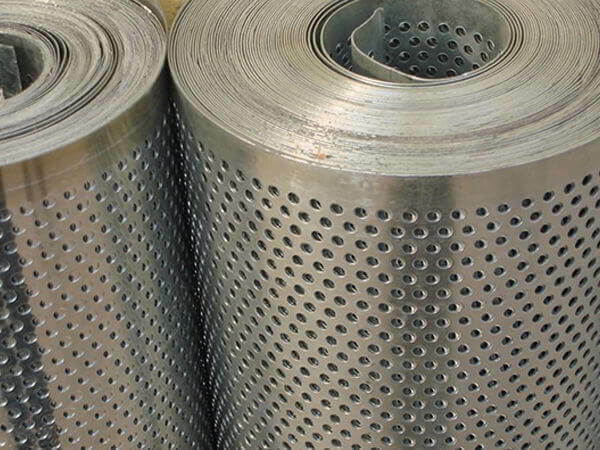 Incoloy 925 Sheets is also used for Automobile Industry, Paper Industry, Sugar Industry, Thermal & Nuclear Power Plants, Desalination Plants, Aerospace Industry, and more. 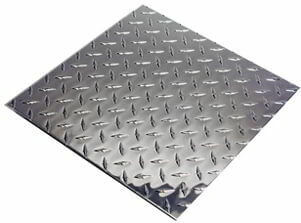 Incoloy 925 Sheets, 925 Incoloy® Alloy Plates, Incoloy® 925 Coils, Incoloy Alloy 925 Sheet, Plates & Coils, Incoloy 925 Hot Rolled Plates Dealers in Maharashtra, Incoloy® Alloy 925 Cold-Rolled Plates Stockists, Incoloy® Grade 925 Sheet Plate & Coil Stockholders, ASTM B424 Incoloy 925 Shim Sheets Suppliers, Incoloy® 925 Cold Rolled Sheets, Alloy 925 Sheets, Alloy 925 Plate, Alloy 925 Coils, UNS N09925 Incoloy® Alloy Slotted Hole Sheets, Incoloy 925 Flats, Cheap Incoloy® 925 Sheets, Plates, Coils, 925 Incoloy Alloy Chequered Plates, Incoloy® Alloy 925 SB424 Rings Wholesaler in Charni Road, ASME SB424 Nickel Alloy 925 CR Sheets Manufactures, Incoloy 925 Perforated Sheets, Incoloy 925 Rings Traders in C.P.Tank Road, Incoloy® Alloy 925 Corrosion Resistant Plates, Incoloy 925 Rolled Floor Plates Stockists in Mumbai, Nickel Alloy 925 Hot Rolled Coils, Incoloy® Alloy 925 HR Plates, Buy Grade 925 Incoloy® Strip, Rolls, Incoloy Alloy 925 Foils, 925 Incoloy Slitting Coils, Incoloy® 925 Cold Rolled Coil Exporters in India, Incoloy® 925 CR Plates, Incoloy Alloy 925 Diamond Plates Stockyards, ASTM B424 Incoloy Embossed Sheet, ASME SB424 Incoloy® 925 Perforated Coils Manufactures in Mumbai, Nickel Alloy 925 Foils, Incoloy® Alloy 925 HR Coils, Incoloy 925 Circles, Incoloy Alloy 925 Rings, Incoloy 925 Blanks, Incoloy® Alloy 925 Flats, Nickel Alloy 925 Profile, 925 Incoloy® Rolls, Incoloy Alloy 925 B424 Slit Coils, 925 Incoloy® Hard Tempered Sheet & Coil, Incoloy® Alloy 925 Industrial Coils Exporters in Mumbai India. Thiruvananthapuram, Nashik, Faridabad, Lagos, Manama, Busan, Santiago, Visakhapatnam, New York, Aberdeen, Kuwait City, Thane, Singapore, Baroda, Houston, Navi Mumbai, Mexico City, Seoul, Jakarta, Ludhiana, Rio de Janeiro, Bangkok, Dallas, Bengaluru, Petaling Jaya, Vung Tau, Calgary, Perth, Edmonton, Caracas, Jaipur, Karachi, Haryana, Algiers, Istanbul, Sydney, Dammam, Rajkot, London, Chiyoda, Noida, Jeddah, Brisbane, Muscat, Australia, Howrah, Turkey, Madrid, Abu Dhabi, Montreal, Ahmedabad, Kolkata, Ho Chi Minh City, Cairo, Coimbatore, Pune, La Victoria, Moscow, Bogota, Ahvaz, Indore, Ernakulam, Surat, Kanpur, Dubai, New Delhi, Kuala Lumpur, Toronto, Sharjah, Ulsan, Riyadh, Tehran, Milan, Mumbai, Geoje-si, Bhopal, Hyderabad, Al Jubail, Atyrau, Gurgaon, Nagpur, Ranchi, Vadodara, Secunderabad, Los Angeles, Hanoi, Pimpri-Chinchwad, Gimhae-si, Al Khobar, Lahore, Chennai, Granada, Jamshedpur, Doha, Hong Kong, Chandigarh, Port-of-Spain, Courbevoie, Colombo. Nigeria, Czech Republic, Azerbaijan, Lebanon, South Africa, Zimbabwe, Malaysia, Austria, Bahrain, Mexico, Ukraine, France, Bangladesh, Libya, Gabon, Sri Lanka, Trinidad & Tobago,Tunisia, Spain, Mexico, Kenya, cyprus, Nepal, Canada, Indonesia, Serbia, Bulgaria, Switzerland, Portugal, Vietnam, Belgium, Venezuela, Yemen, India, Netherlands, Chile, Peru, Saudi Arabia, Argentina, Ecuador, Germany, Lithuania, Estonia, Denmark, Bolivia, Thailand, Turkey, United Arab Emirates, Sweden, Italy, mexico, srilanka, thailand, malaysia, Oman, Jordan, Hong Kong, Bhutan, Iran, Norway, Egypt, Chile, Israel, Mongolia, Costa Rica, Gambia, Philippines, Brazil, Hungary, Ireland, South Korea, China, Colombia, Qatar, Poland, United Kingdom, New Zealand, Macau, Japan, Taiwan, brazil, Romania, Algeria, Russia, Nigeria, Iran, Morocco, Tibet, Finland, Singapore, Ghana, Australia, Slovakia, Namibia, Kazakhstan, Puerto Rico, Belarus, Kuwait, United States, Afghanistan, Croatia, Poland, Greece.